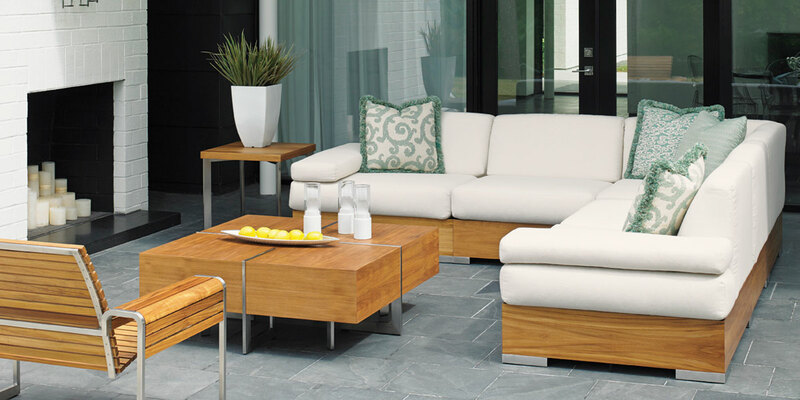 At Smart Interiors, we love helping our clients plan and transform their outdoor living spaces. 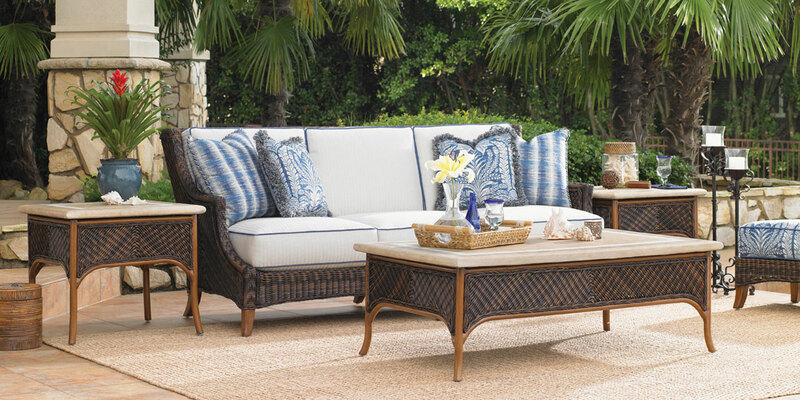 We can help you to maximize your square footage and living space when you convert a lanai into a gathering area. 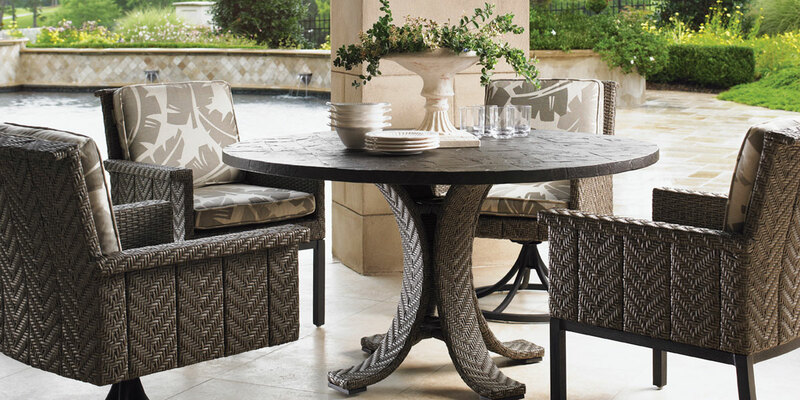 Our outdoor furniture selection offers a wide range of seating and dining options to fit your needs. 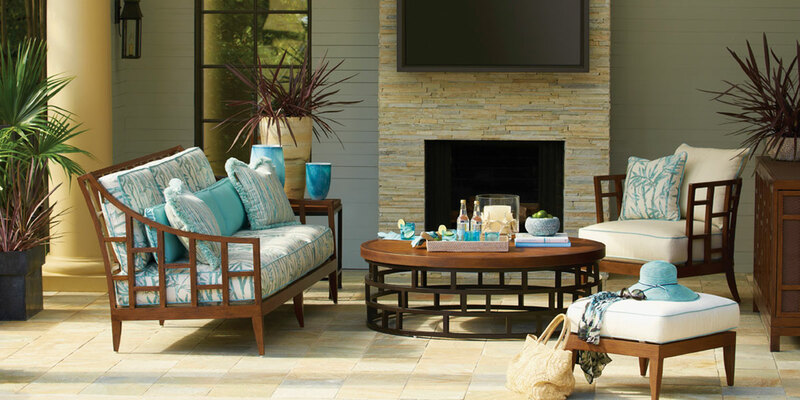 Meet with one of our home design consultants in Spring Hill or Lecanto, to discuss your vision for your outdoor space. 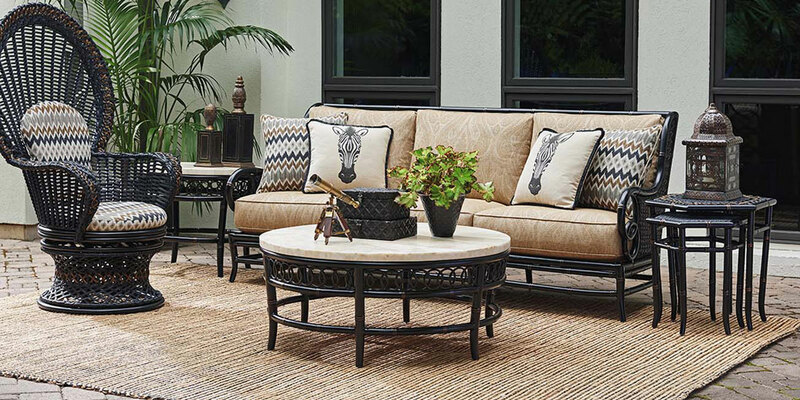 Stop by one of our convenientÂ furniture showrooms in Hernando or Citrus countiesÂ today, and feel free to ask us questions about our designing process, or if you have particular concerns about your outdoor living area and patio furniture.